The year is coming to a close. We are now in the last quarter with fall quickly coming up upon us. For the past couple of years I have really enjoyed reading one of the Harry Potter books during the late fall, early holiday season. I have read the first four books, so I am just starting to now make the turn into the darker side of the series. That also means that the series starts to get a bit longer as we move on. I have had an opportunity to read a lot of books this year, especially since I have taken advantage of my library's audiobooks. I can't say though that anything has really captured me with the exception of Ancillary Justice. The collection of Nebula Award short stories was extremely good and I truly enjoyed the Last Wish, which I just finished a few weeks ago. 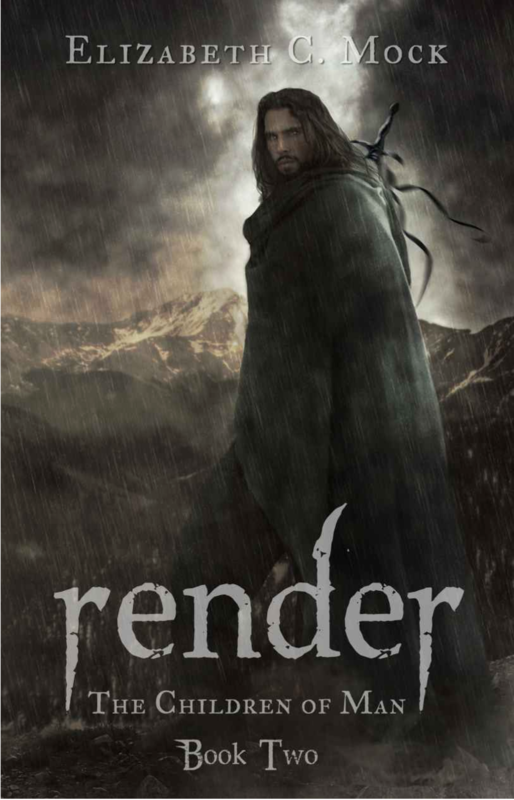 I am currently reading an indie book called Render. It is the follow up with Shatter, which caught me by surprised a few years ago. I am hoping to wrap up some series that I have had hanging out there for a while now before diving deep into any new long standing series. I really want to get the Malayan series wrapped up soon as well, since that one only has a couple of books left in the main series. I am struggling so far with Render since I cannot remember pretty much who any of the characters are. One of the troubles of reading a follow up series so many months later. Since it is an indie book, I have also been unable to fins a synopsis online to refresh my memory. It has been a struggle thus far to get into the book. I am hoping I might be able to knock out two more books before the end of the year.